Finley Pump Station Sediment Removal - Global Diving & Salvage, Inc. 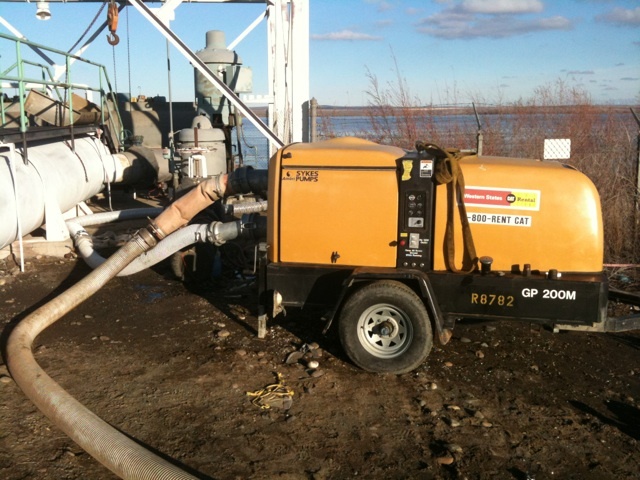 Global was contacted to perform sediment removal services at a pump station. 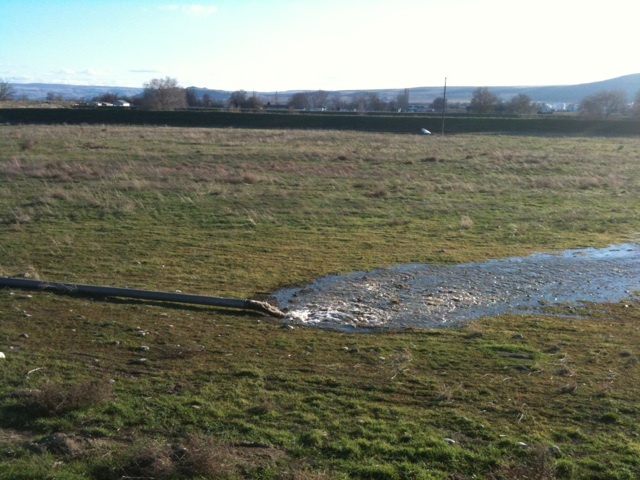 Approximately twelve feet of sediment built up in front of the intake structure of the Agrium Finley Pump Station located on the Columbia River in Kennewick, WA. Divers used a suction pump to pump the sediment and water slurry from the forebay area to an upland location for disposal. 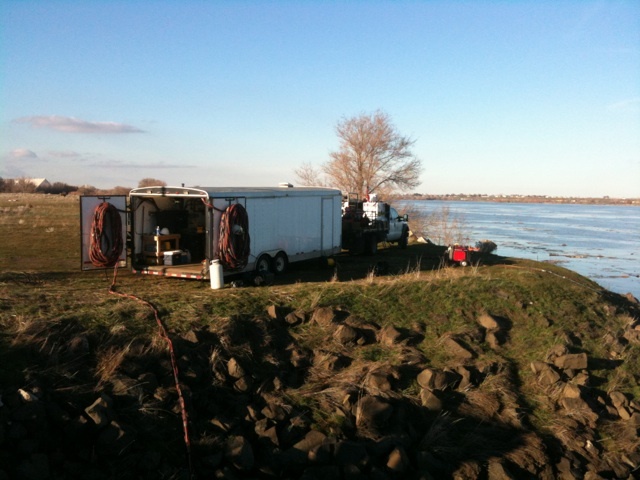 Divers operated from a dive trailer located on shore adjacent to forebay area. 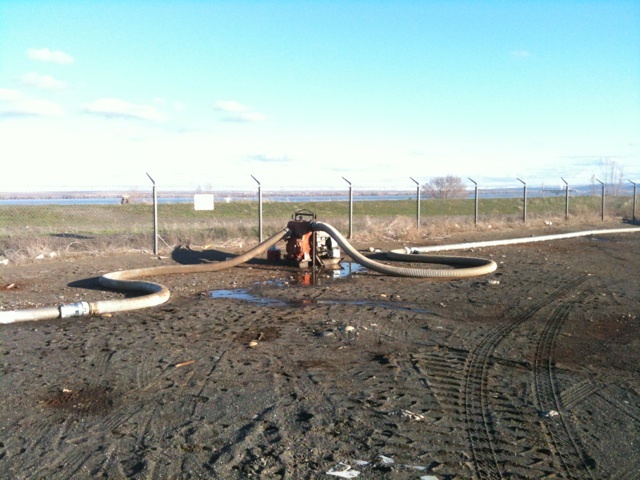 The suction pump was located on the adjacent pump deck; a booster pump was in line to assist in moving the sediment slurry the long distance to the disposal location.